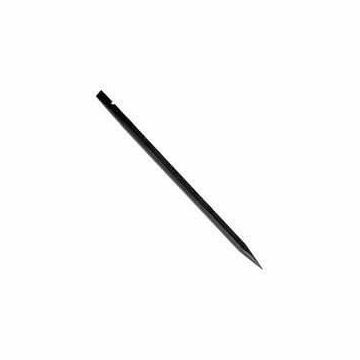 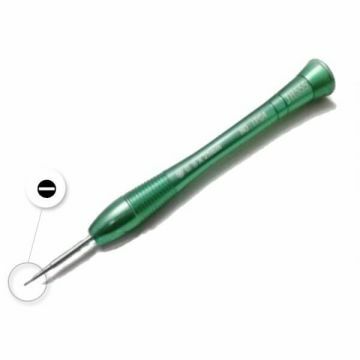 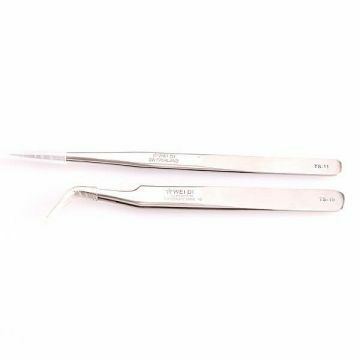 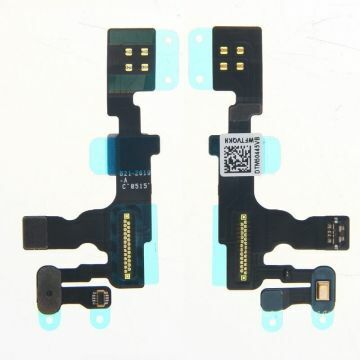 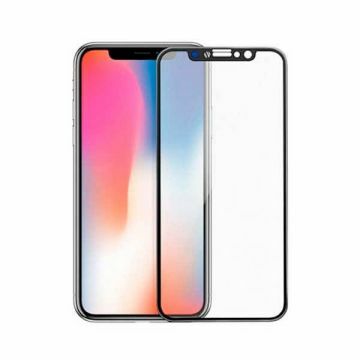 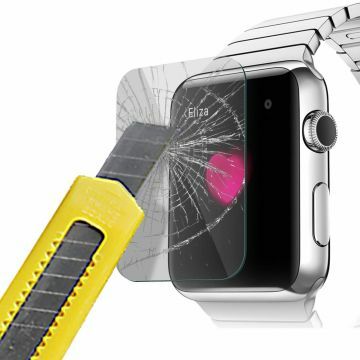 Vorne Schutzblatt 0,26mm im Hartglas für iPhone 6 Vorne Schutzblatt im hartglas für iPhone 6.Bieten Sie in Ihrem iPhone einen ebenso wirksamen wie diskreten Schutz dank diesem Schutzfilm an. 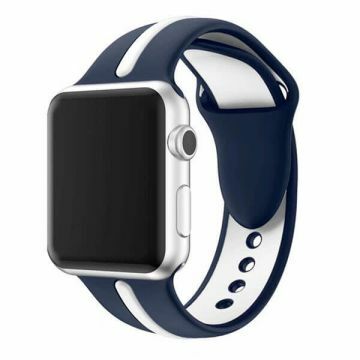 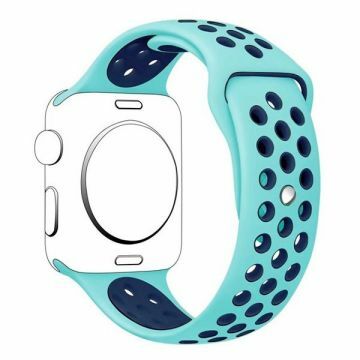 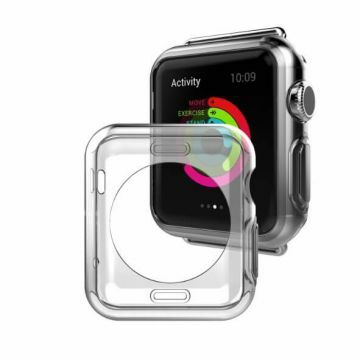 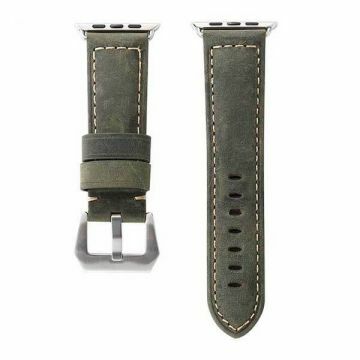 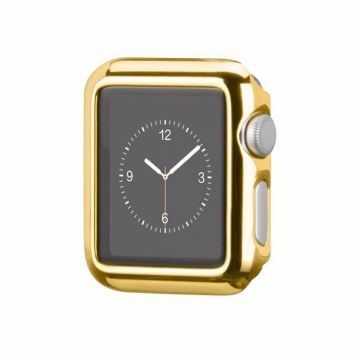 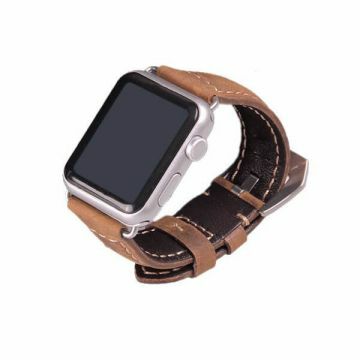 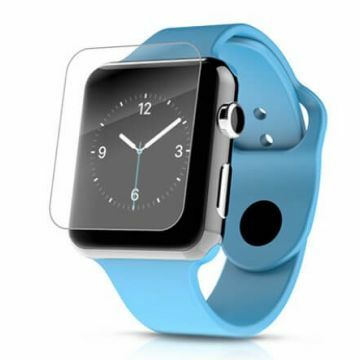 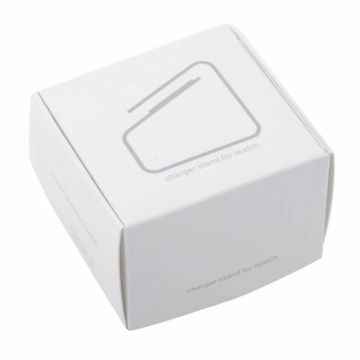 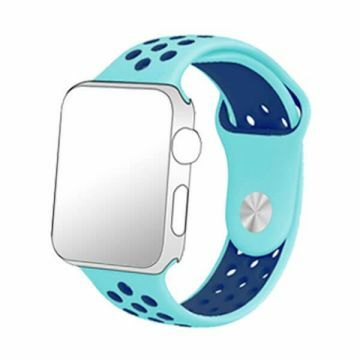 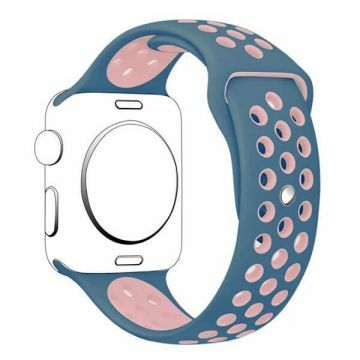 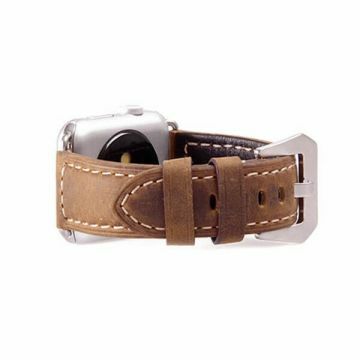 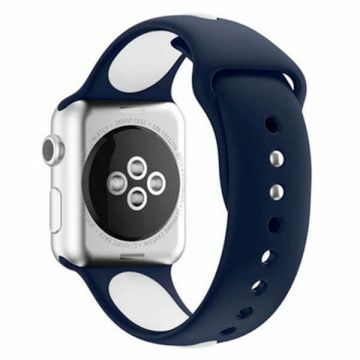 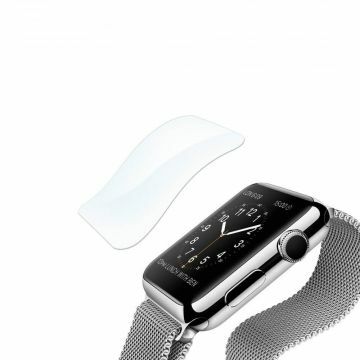 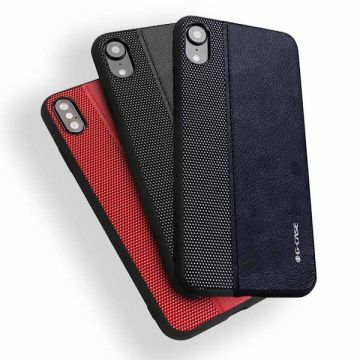 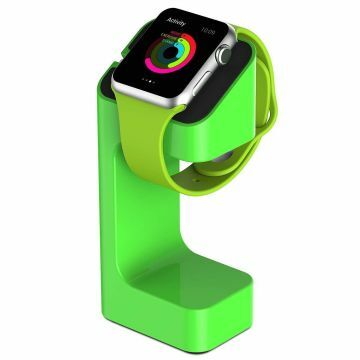 Hoco Case Apple Watch 38 mm Protect your Apple Watch with elegance thanks to the Hoco case for Apple Watch 38 mm. 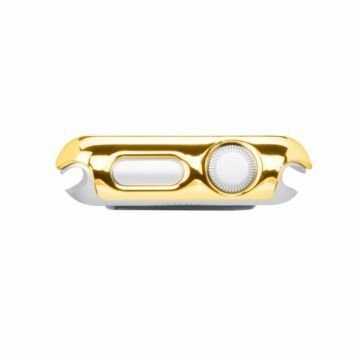 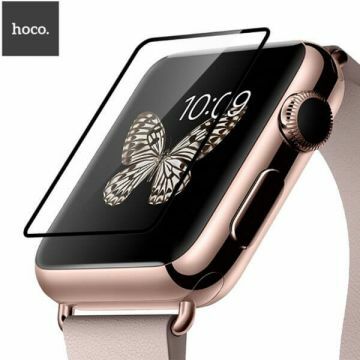 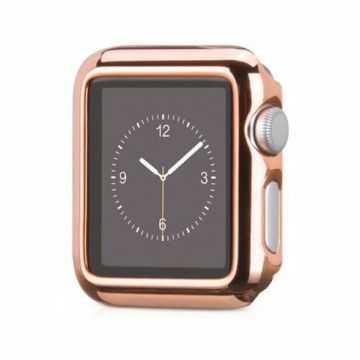 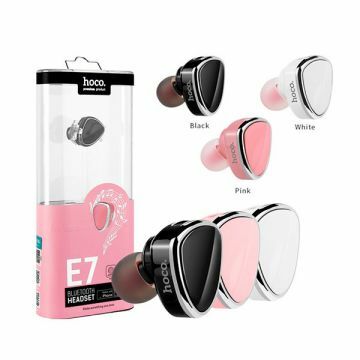 Hoco Pink gold Case Apple Watch 38 mm Protect your Apple Watch with elegance thanks to the Hoco case for Apple Watch 38 mm. 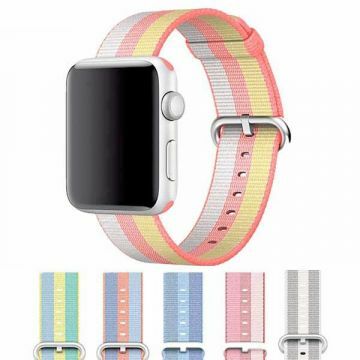 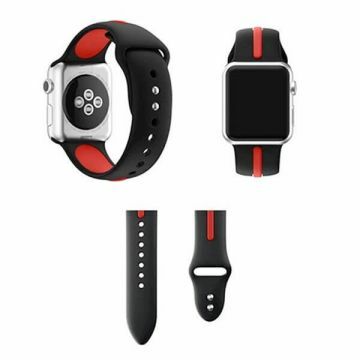 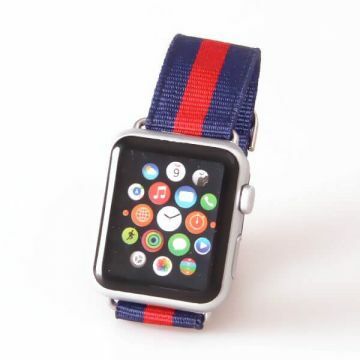 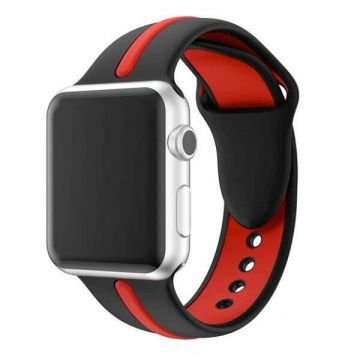 Orange Silicone Strap for Apple Watch 38mm The strap exists out of 3 parts to easily adapt it to your size S/M or M/L. 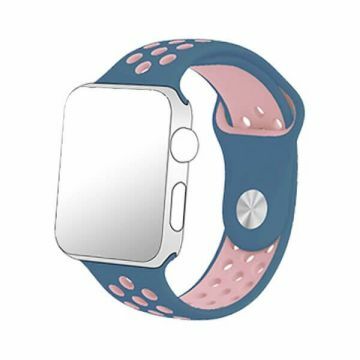 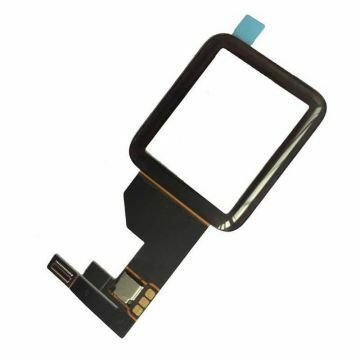 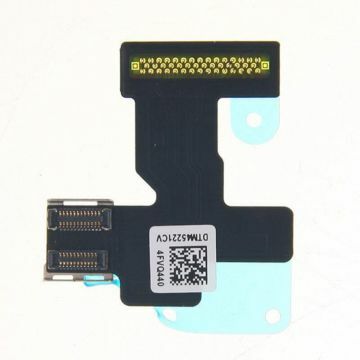 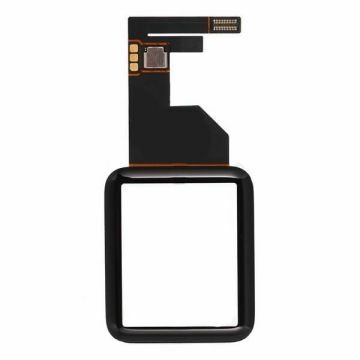 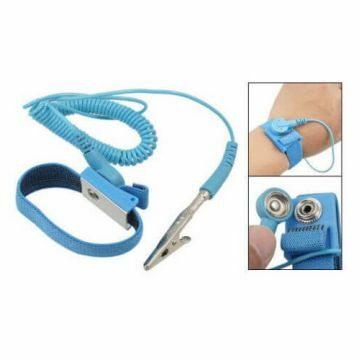 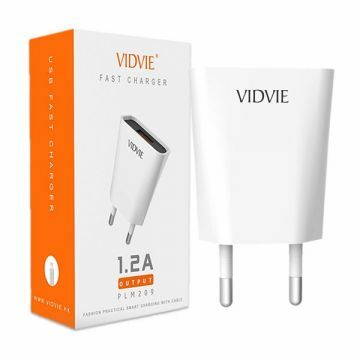 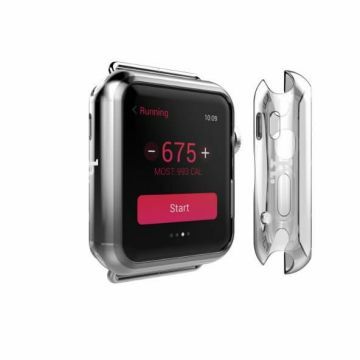 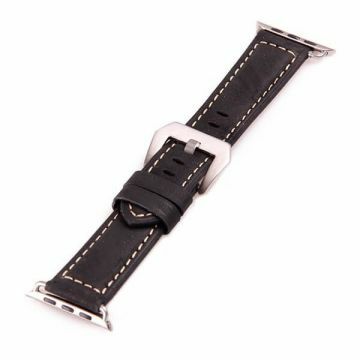 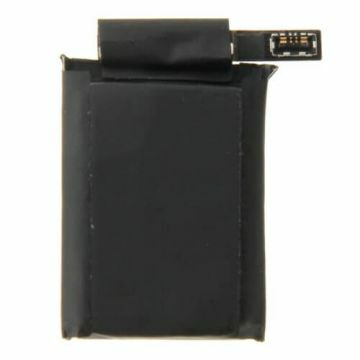 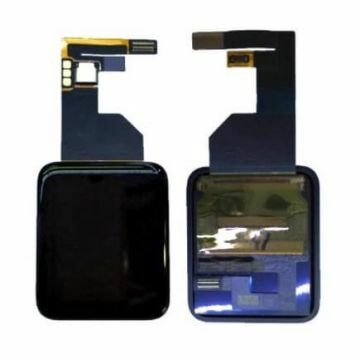 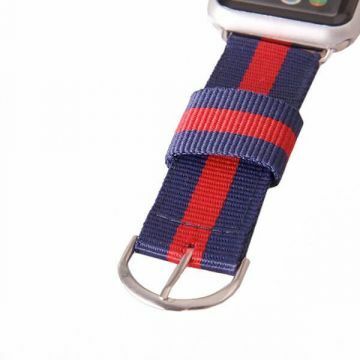 Customise your Apple Watch or Apple Watch Sport with this band, which is easily installed thanks to its integrated adapter. 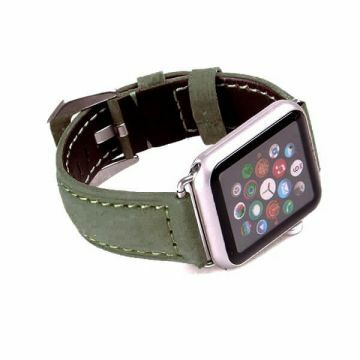 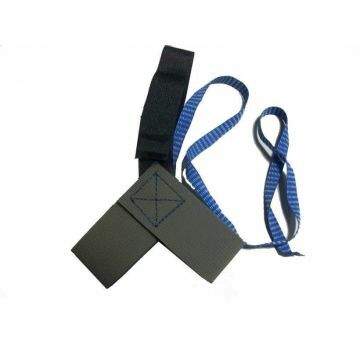 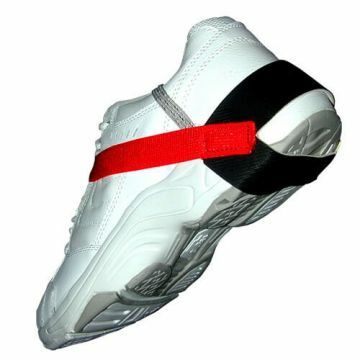 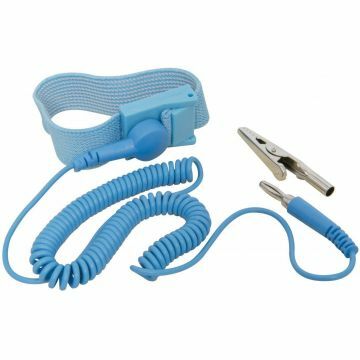 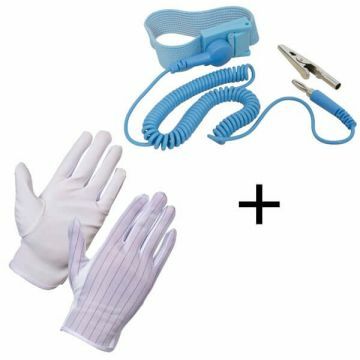 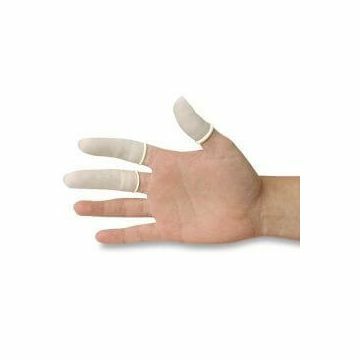 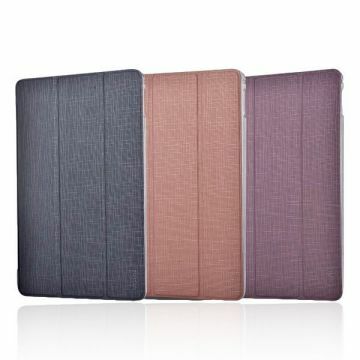 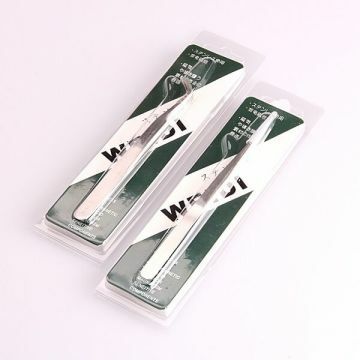 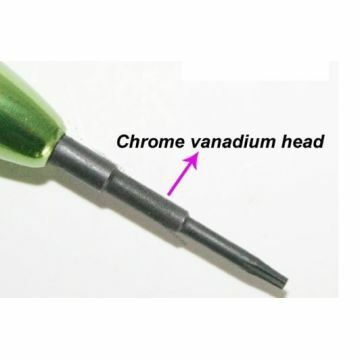 Also available in different colours. 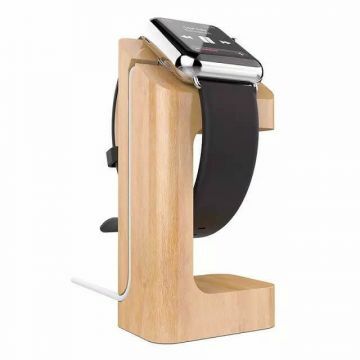 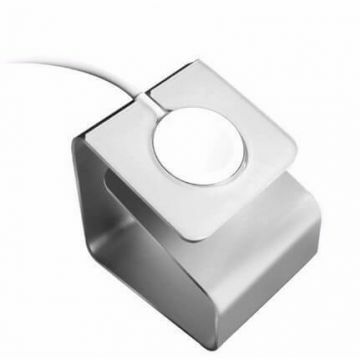 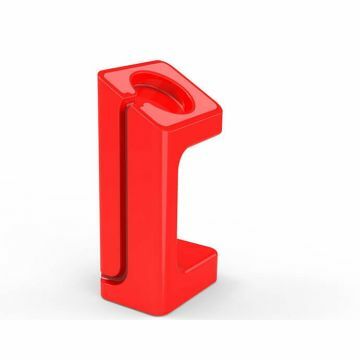 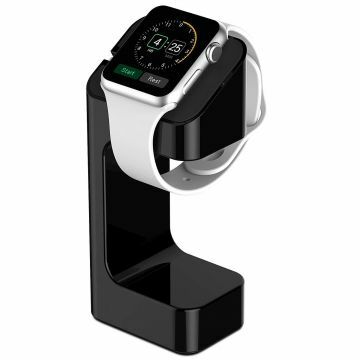 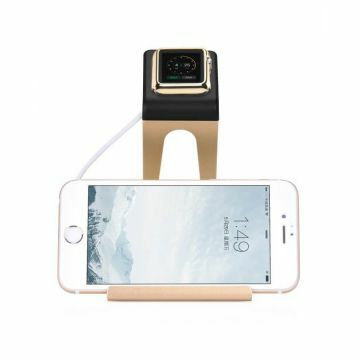 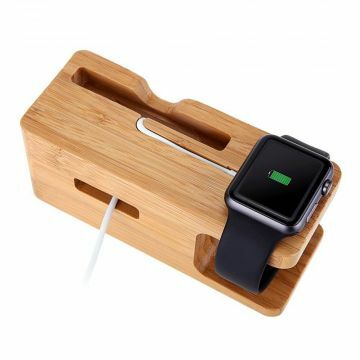 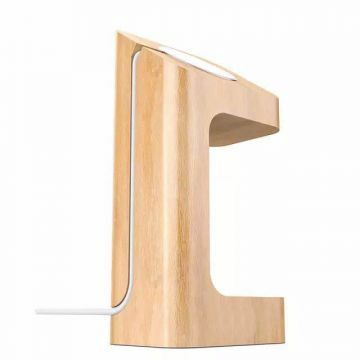 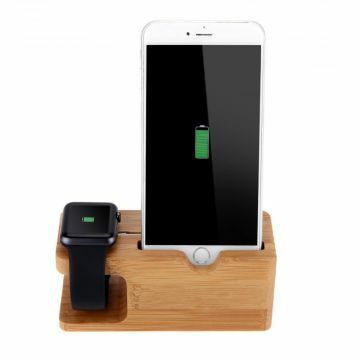 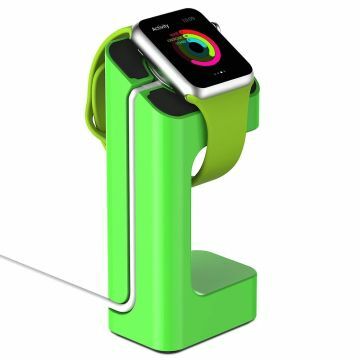 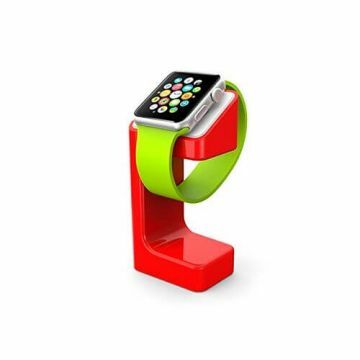 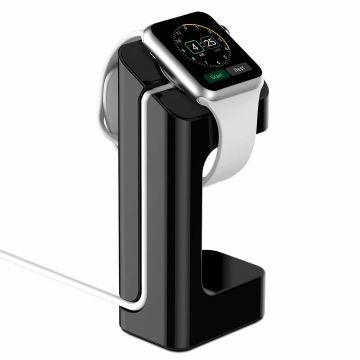 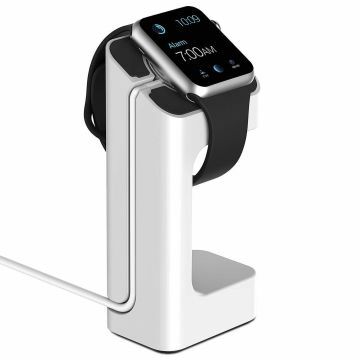 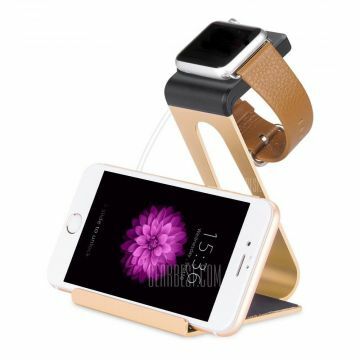 Aluminium Hoco golden Docking station for Apple Watch 38 and 42mm and iPhone Charge your Apple Watch 38 or 42mm and your iPhone with style with the help of this elegant aluminium Hoco docking station. 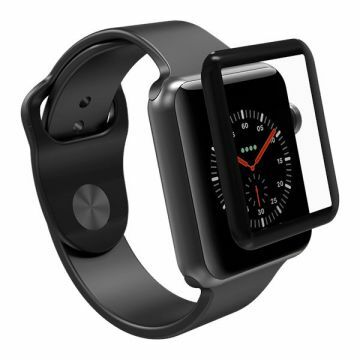 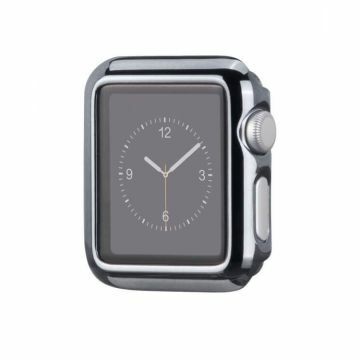 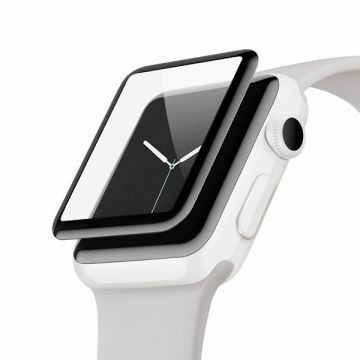 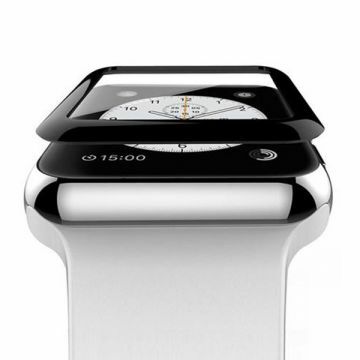 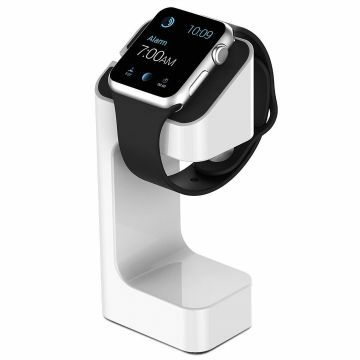 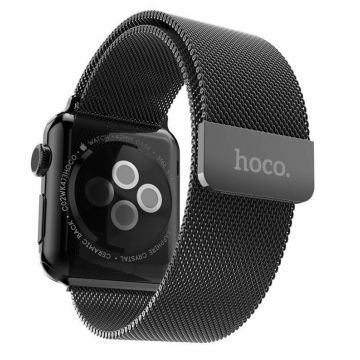 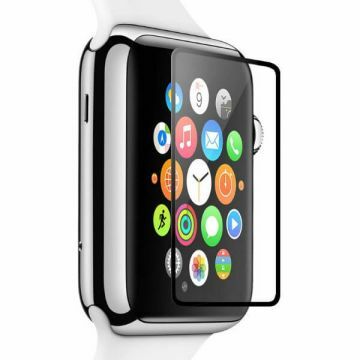 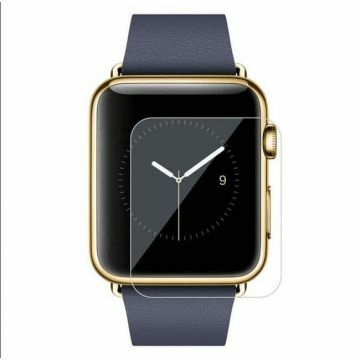 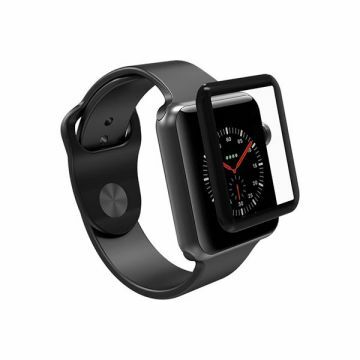 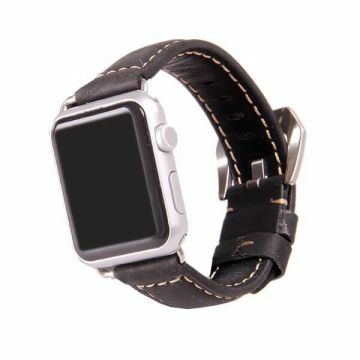 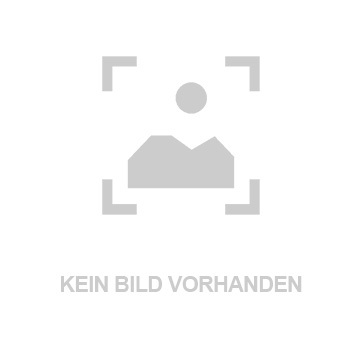 Hoco Black Case Apple Watch 38 mm Protect your Apple Watch with elegance thanks to the Hoco case for Apple Watch 38 mm.